In this module you will explore the differentiation between mind and brain, mind as the creator of our experiences, and the implications of possessing a mind that has no beginning and no end. 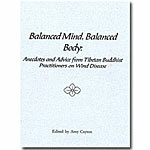 In addition, learn methods to transform destructive thoughts and attitudes and create a positive and joyous mind. 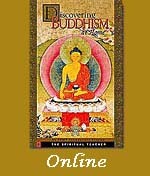 This PDF contains the enrollment key required to access Module 1 on the online learning site at http://onlinelearning.fpmt.org. A 26-minute video for Module 1 from the Discovering Buddhism DVD. 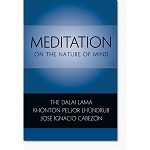 Four teaching sessions and four guided meditations taught by Thubten Yeshe. PDF transcripts for all these teaching and meditation sessions are also provided. The following books are suggested as additional resources for students who wish to deepen their understanding of the material in this course.